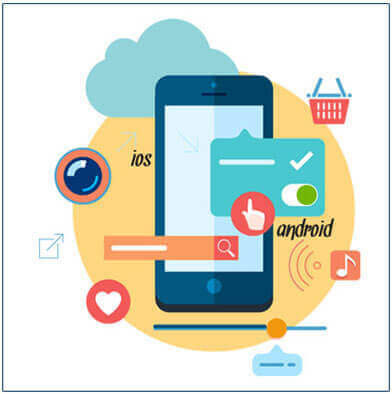 Mobile application development on Xamarin Platform for Android, iOs, Windows applications. Cocoa Apps for Mac apps development. Apps on Private as well as public cloud deployment, Cloud Migration for existing apps.